Bario rice is world famous in Sarawak. 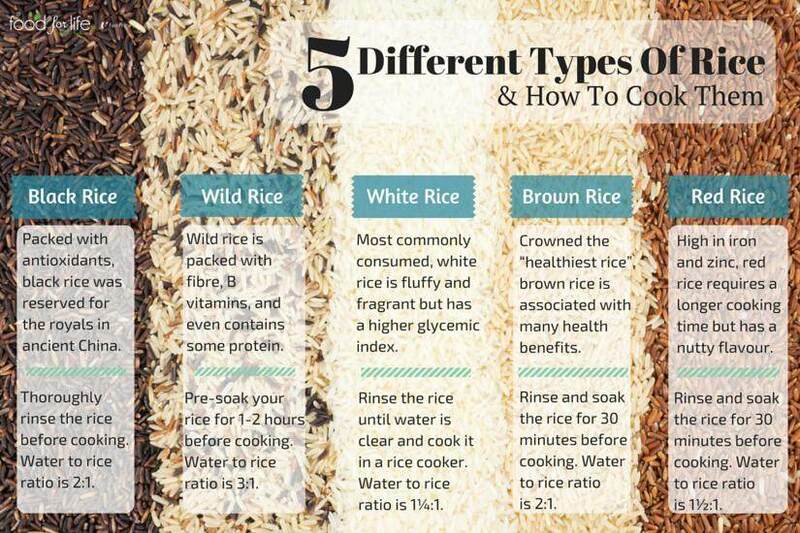 It is slowly getting more known in other parts of the country too, as more and more stocks of the rice travel from the Kelabit Highlands and over the South China Sea into the rice cooker of West Malaysian homes. Its been described in so many flowery ways, but you wont actually know it until youve tried it. No herbicides and no pesticides. What is there inside Bario rice that makes it so yummy and very expensive? Its been described in so many flowery ways, but you wont actually know it until youve tried it. 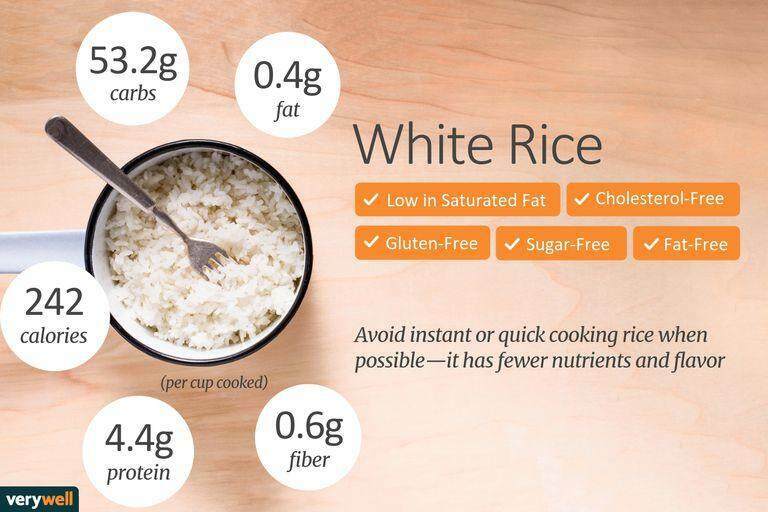 Now, for those who have tried Bario rice, this is a good technical explanation of whats inside Bario rice that makes it taste and feel so wonderful in your mouth. 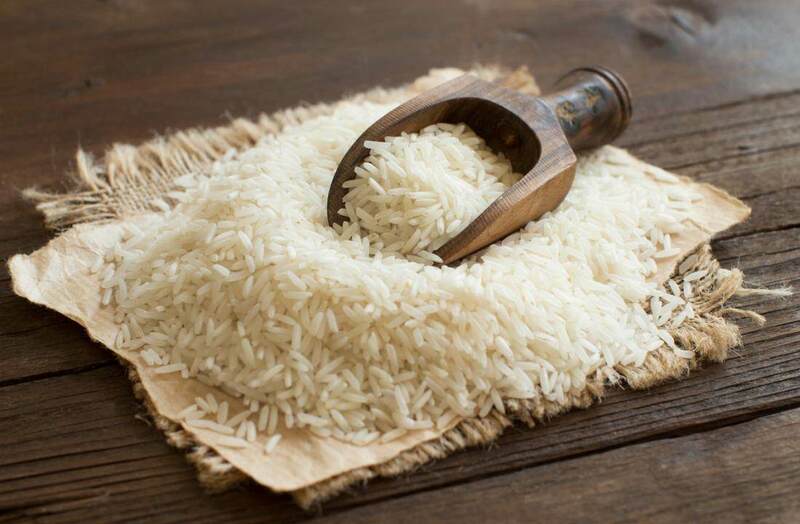 The main objective of the study was to analyse the characteristics of four Bario rice varieties to provide data on their nutritional values and glycemic index which can be used as references for future food product development. 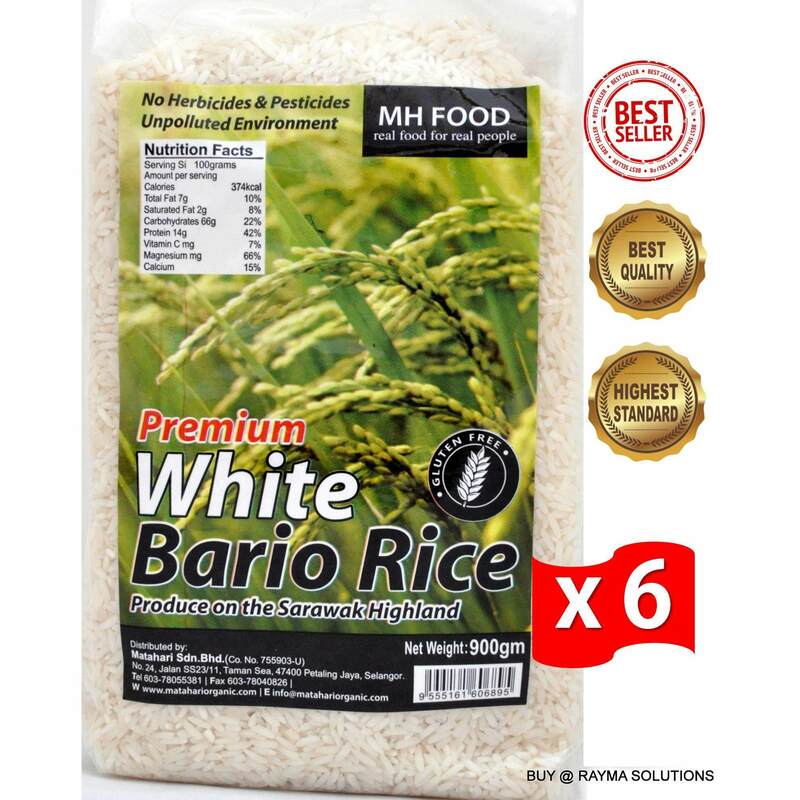 In most supermarkets, Bario rice is the priciest rice on the shelves, and yet there isnt enough stock to go around. While the Kelabits have always preferred their own rice to the lowland rice that they consumed when they are in town, most Kelabits didnt realise they had a winner productin their hands. What makes the demand for Bario rice so strong? This study may explain the combination of factors that makes it special. Quoted from the publication. This showed that Bario rice contained some minerals which could be useful in improving health (Adzim et al. 2006). 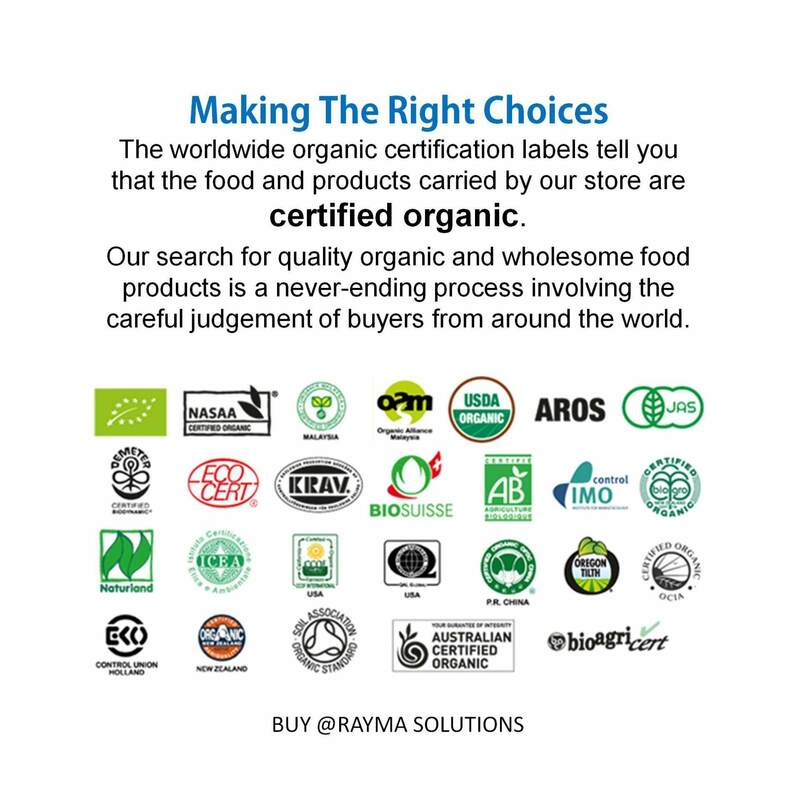 The protein content ranged from 5.85 7.30% which fulfilled the requirement to be stated as a good source of protein (>5 g/100 g according to Nutrient Reference Value in 18C Act, Table II Food Regulations of Malaysia). The crude fibre content were in the range of 1.40 2.05% which were higher than MR 219, while the carbohydrate contents ranged from 73.96 76.76% which was lower than MR 219.